It's common knowledge that in Alabama we know a thing or two about building championship teams. Alabama Coasting continues that legacy as the newly named official state partner to field TEAM ALABAMA for the 2018 World Food Championships. 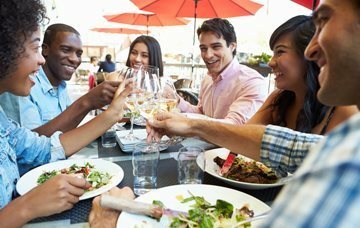 Mike McCloud, President and CEO of World Food Championships explains, "This is an exciting development for WFC as we bring on a new strategic partner to identify and highlight the incredible culinary talent in Alabama. 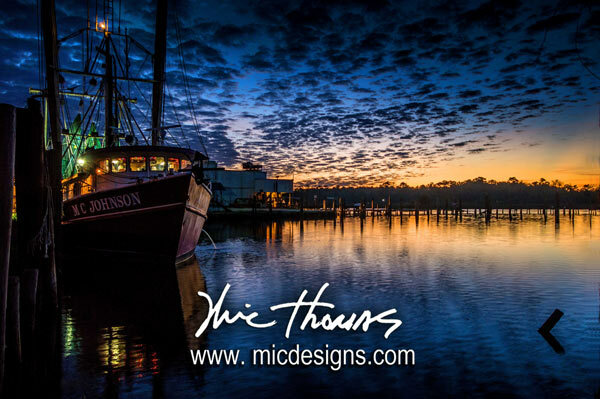 By joining forces with Alabama Coasting, we know that the next few years will see the development of some extraordinary Food Champ programs, as well as a very talented Team Alabama of chefs and culinary teams." Now in its seventh year overall and third in Orange Beach, WFC is the largest Food Sport event in the world with some 450 teams from 40+ states and 13 countries competing annually for a total prize purse of $300,000 and the ultimate title of World Food Champion. 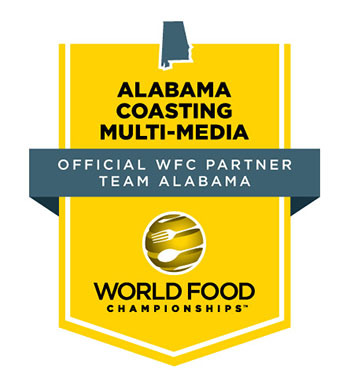 As the official Alabama partner for WFC, Alabama Coasting will coordinate and sanction all state related WFC activities including sponsoring or endorsing exclusive WFC qualifying events, hosting certified judging classes, licensing official products, and creating other WFC "chef-centric" events. "This partnership is a natural extension of our support of WFC over the past two years," according to Danny Calametti, Alabama Coasting's CEO and Managing Partner. "As a media partner for the World Food Championships, we've seen the growth and excitement generated through Food Sport and are looking forward to our new role for WFC and our home state. We will celebrate Alabama's culinary arts and cuisine throughout the state as we assemble our strongest cooking competitors to represent TEAM ALABAMA in the World Food Championships 2018." The first Alabama Coasting-sanctioned WFC qualifying event is Baumhower's Tailgate Challenge at the Senior Bowl on Saturday, January 27. For more information on that competition and our TEAM ALABAMA WFC 2018, go to www.alabamacoasting.com.